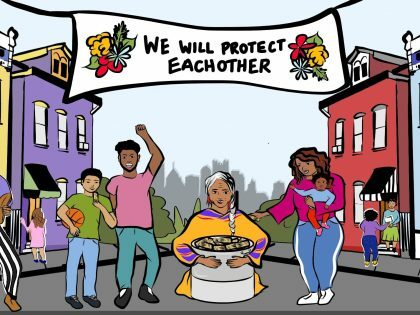 Join in Casa San José’s campaign that involves door-to-door canvassing and educating residents on how to safely respond to ICE, and how to support your immigrant neighbors when ICE comes. This month, they are canvassing East Liberty, home to many immigrants. As a canvasser, you’ll knock on doors in pairs with a Spanish speaker, educate people of their rights as allies, and inform them of their immigrant neighbors. Spread the word and bring your friends!